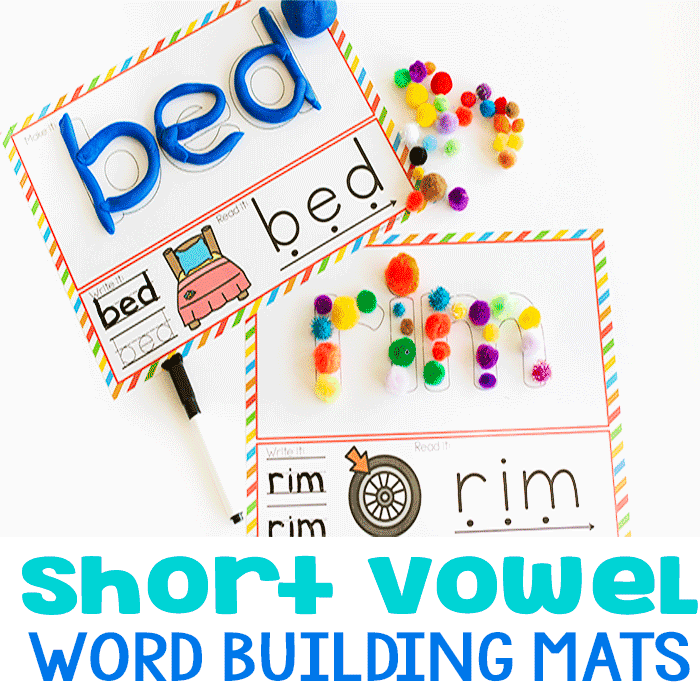 Have your kids mastered counting to 5 and need more of a challenge? This week’s #TeachECE theme is the perfect solution! We’re focusing on counting from 6-10 in all of our activities today. 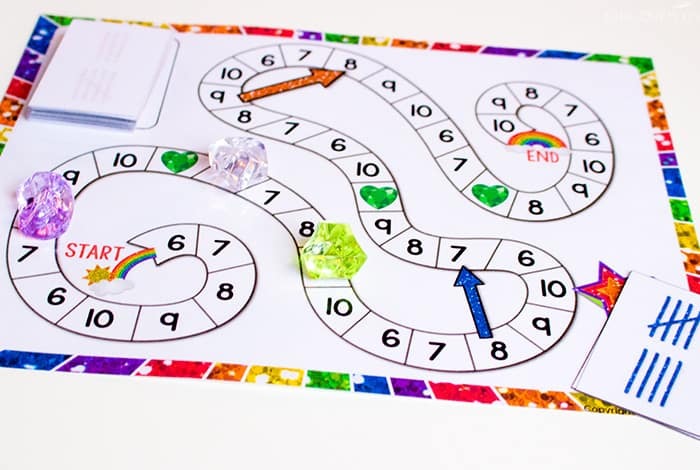 Start off with this free printable counting game for numbers 6 to 10 and then check out all the other great ideas from #TeachECE that are linked at the bottom of this post. Plus, be sure to search the #TeachECE hashtag, for lots of other great ideas! This game is super easy to prepare! Then laminate all the pieces for durability and cut out the cards. Place your marker on the “Start” map. Place all the cards upside-down on the “Card Draw Pile”. Choose a player to go first. The player will draw a card from the pile and read the number or count the objects on the card. Then the player will move his game marker to the next space that matches that number. If a player lands on a space with an arrow, he will follow the arrow to the new space. If a “Heart Gem” card is drawn the player will head to the closest Heart Gem space, even if it is behind him. To win by landing on the last 10, a player MUST draw a card whose answer is 10 from the pile. Play a game of “Go Fish”. The cards are perfectly sized for little hands! Lay out a set of 6-10 cards. Remove one and have your child determine which one is missing. Start talking about ‘less’ and ‘more’. Demonstrate to your child that the cards with ‘7’ have less than the cards with ‘9’. 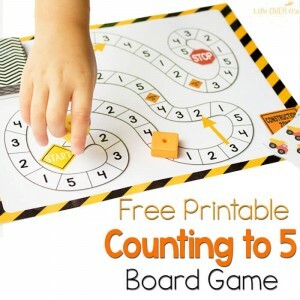 Download the Free Printable Counting Game: Numbers 6-10 here. 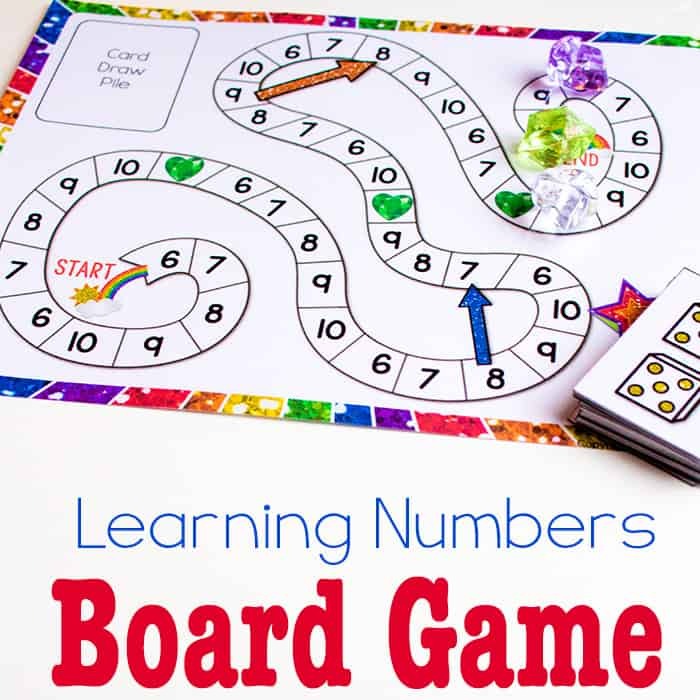 If you missed the Counting to 5 Board Game, you can get it here. 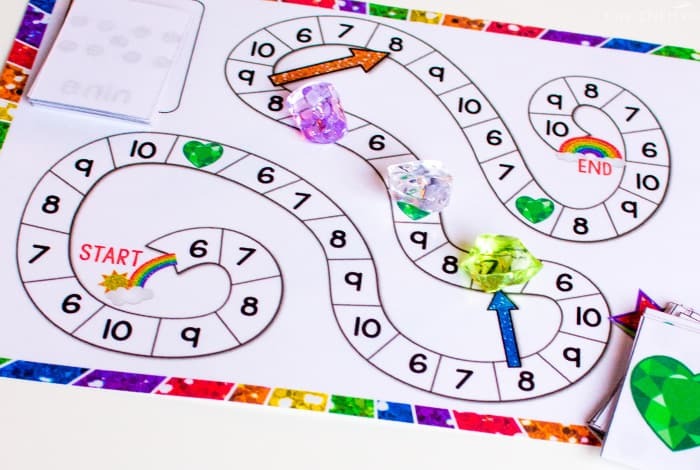 I love the gems and the activity we will be printing out to use. It’s so pretty! 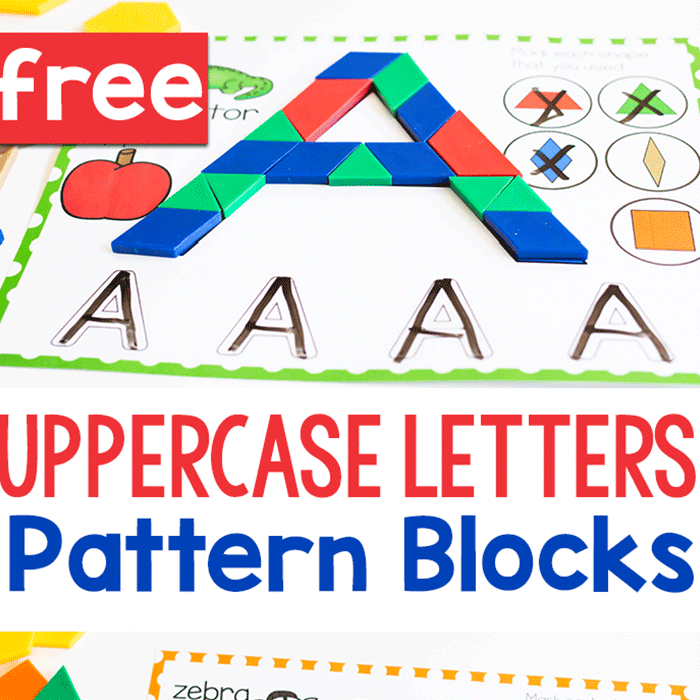 Looks and sounds like a fun interactive game that my kids would like. Looking forward to trying it out. I printed these out today and played them with the kids at daycare. They loved it! 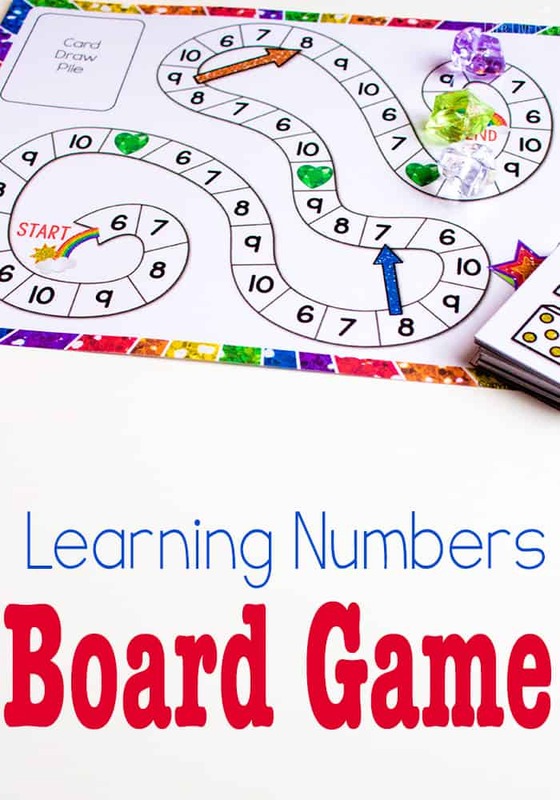 These will really help in teaching kids various ways numbers are represented….much aligned with our school district standards! I’m so glad that they enjoyed it!!! I love this game! 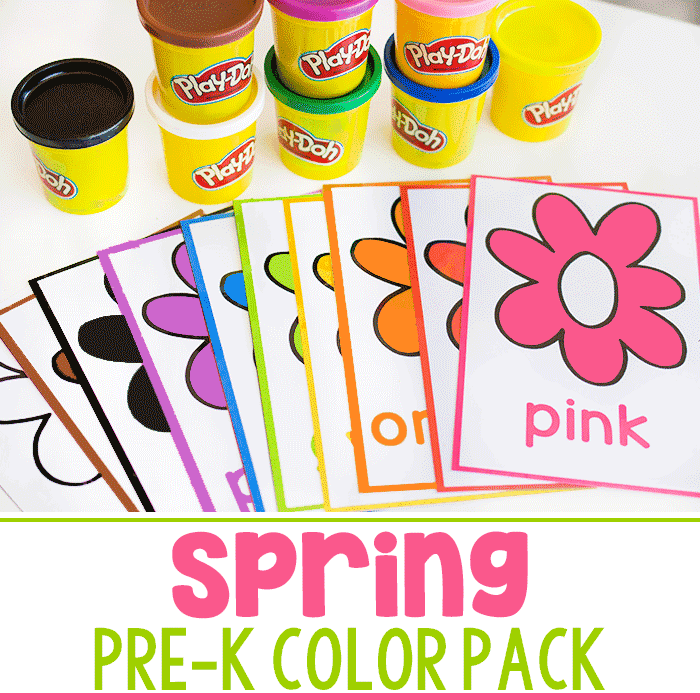 It can be used for a variety of skills and integrated into many learning centers. Thanks for your time to create! My boys are on a board game kick so this is perfect. Thank you!